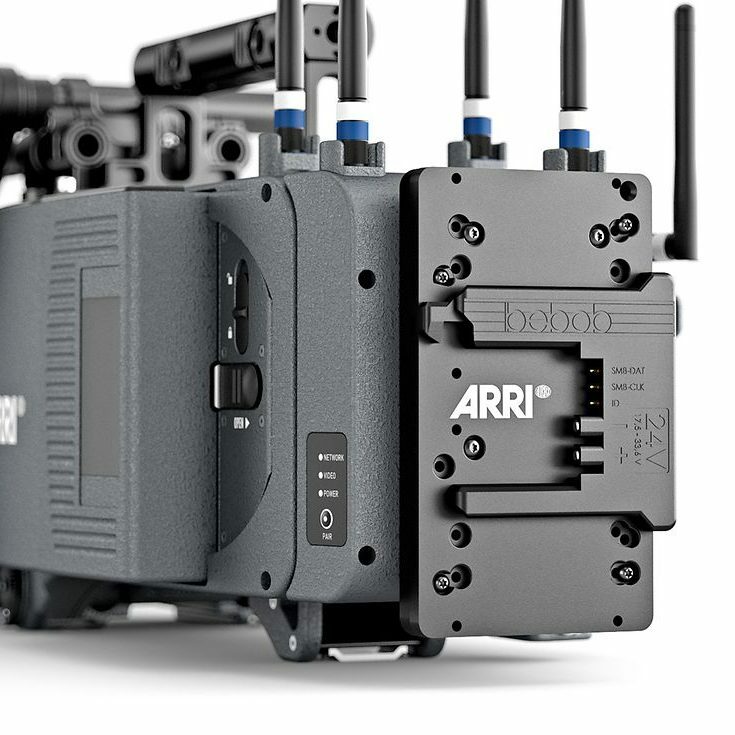 The new Sony a6300 mirrorless 4K camera wasn’t the only new product innovation that Sony announced last week during their press event in New York. 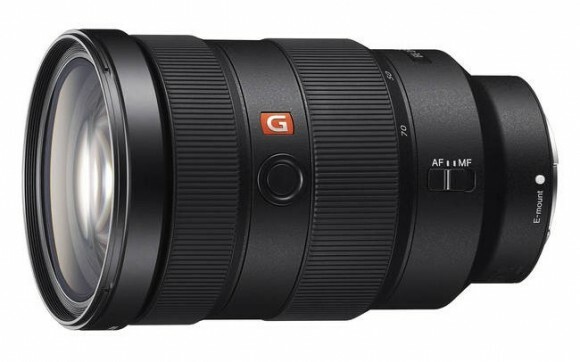 Sony also announced three new FE lenses comprising a brand new line-up called G-Master Series. The new lenses are an 85mm f1.4, 24-70mm f2.8 and a 70-200mm f2.8 all offering full-frame coverage and designed for the latest Alpha7 series cameras such as the Sony A7sII and A7RII. After months of rumors and speculation the faster f2.8 zooms are finally here and of course, the new 85mm f1.4 is a super nice touch as well. Sony Alpha series shooters who prefer to stay with native glass have been demanding faster lenses since the Alpha 7 cameras were announced, and now they have three less reasons to resort to adapting third party Nikon, Canon or other glass. The lack of faster than F4.0 zooms in the telephoto range as well as just the slim line-up in terms of variety was one of the major criticisms of the Sony A7 series mirrorless range. 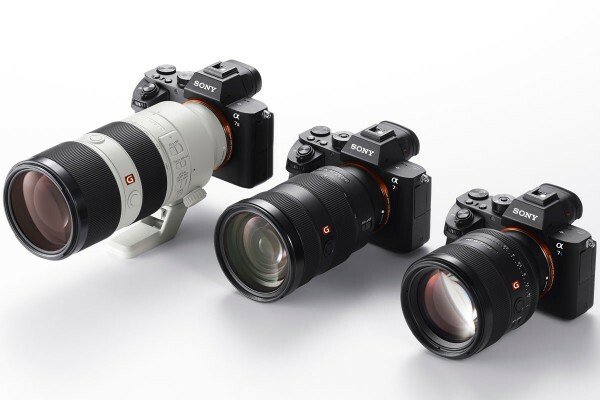 A lot of photographers and video users were resorting to adapting Sony’s A series lenses, which do have faster zooms, but there were not available in E mount as they were designed for DSLRs, but now the GM series is all about mirrorless full-frame cameras used in both stills and video. 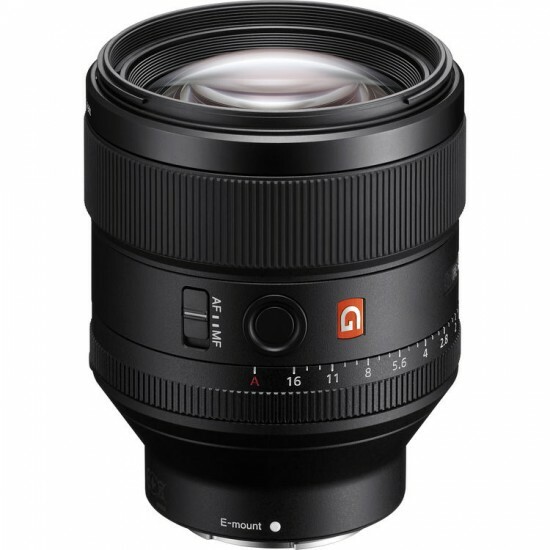 The 85mm f1.4 GM lens (pictured above) features Sony’s latest technological advancements in optical design with three extra-low dispersion elements to reduce chromatic aberrations and one XA (extreme aspherical) element, which significantly controls spherical aberrations for a high degree of image sharpness and clarity. Additionally, a Nano AR coating has been applied to limit ghosting and lens flare for increased contrast and colour fidelity when working in strong lighting conditions. Pairing a bright f/1.4 aperture with a short-telephoto focal length, this 85mm lens is ideally suited for portraiture and other situations where focus control is paramount. The new 85mm F1.4 also features a mechanical aperture ring, which can be de-clicked via a switch on the side of the lens making it really useful for video. 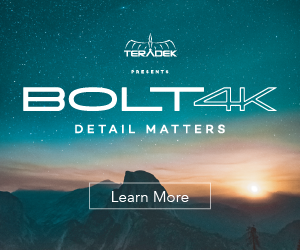 The lens also features an 11-blade diaphragm for some very round and pleasing bokeh, a linear SSM system, and internal focus mechanism provides quick, quiet, and precise autofocus performance. 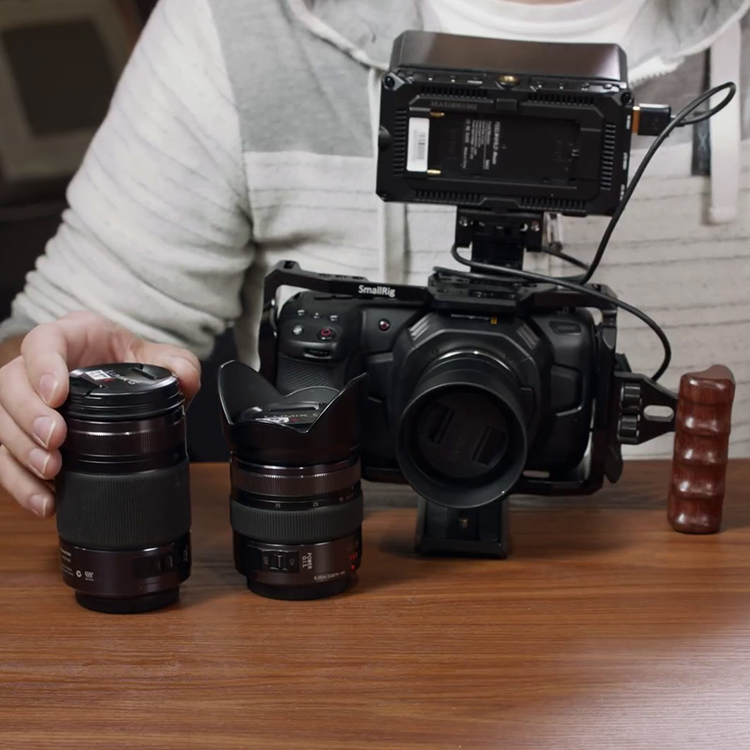 Sadly, the focus here is “fly-by-wire” just like on the rest of the new lenses, making pulling focus for video almost impossible. Here’s a Sony video showing the technological innovations in the new GM line-up. The FE 85mm f1.4 GM lens is set to start selling for $1,800 USD with pre-orders starting on Wednesday, February 10th. On the 24-70mm f2.8 users get a fast mid-range workhorse zoom, but at the expense of no Lens Image Stabilisation or (OSS) Optical Steady Shot in Sony speak. In comparison, popular Canon L series equivalent does. A rounded 9-blade diaphragm is implemented for silky smooth bokeh and beautifully defocused backgrounds. Time will tell if Sony will bring out an OSS version of this lens in the future, which we certainly hope they do. The 24-70mm f2.8 is set to sell for $2,200 USD with pre-orders starting Feb 10th. Last, but certainly not least – it’s the FE 70-200mm f2.8 GM OSS – this time with Image Stabilisation as for this focal length this is vital. The 70-200mm telephoto zoom is a staple not just for the photography industry, but for video as well. Just about any self-respecting pro photographer dabbling in portraiture, wildlife, sports, or events, probably has some sort of 70-200mm lens in their bag. 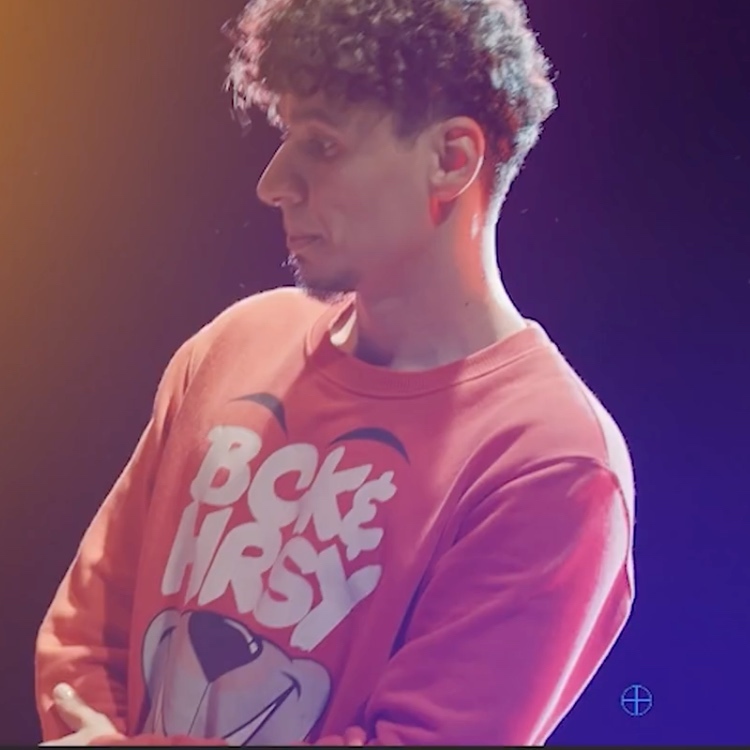 I used to own a Canon EF 70-200mm F4.0 IS, which I used predominantly for video and used it on almost every shoot I did. 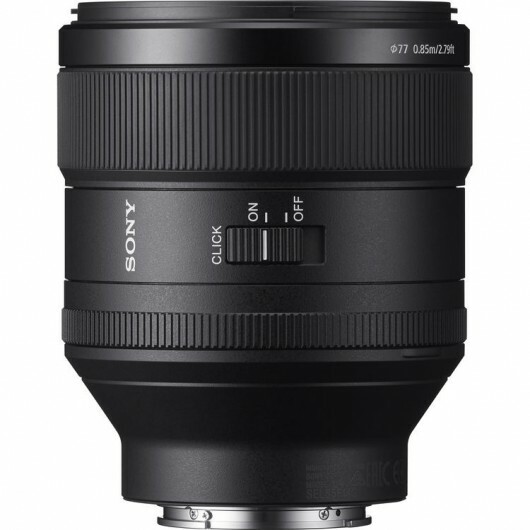 I have a feeling this lens has the potential to be a big hit if priced right, and since we currently have not been told by Sony what the price will be upon release sometime in May. 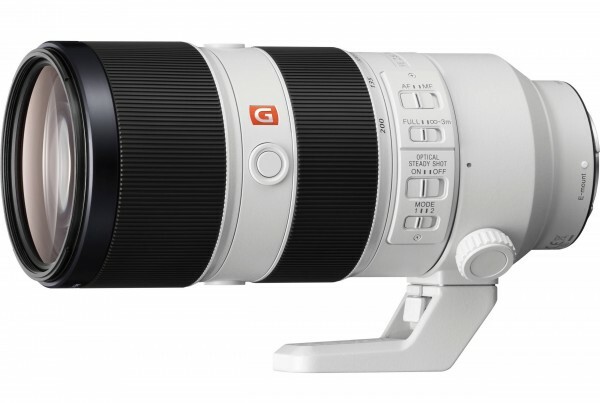 Sony also showed two extenders for the 70-200mm f2.8 – a 1,4x and a 2x versions. Prices on those have not been finalised yet as well. B&H interviewed Kenta Honjo of Sony about the new a6300 and the three brand new lenses from the upcoming G-Master series. Check out the video below.